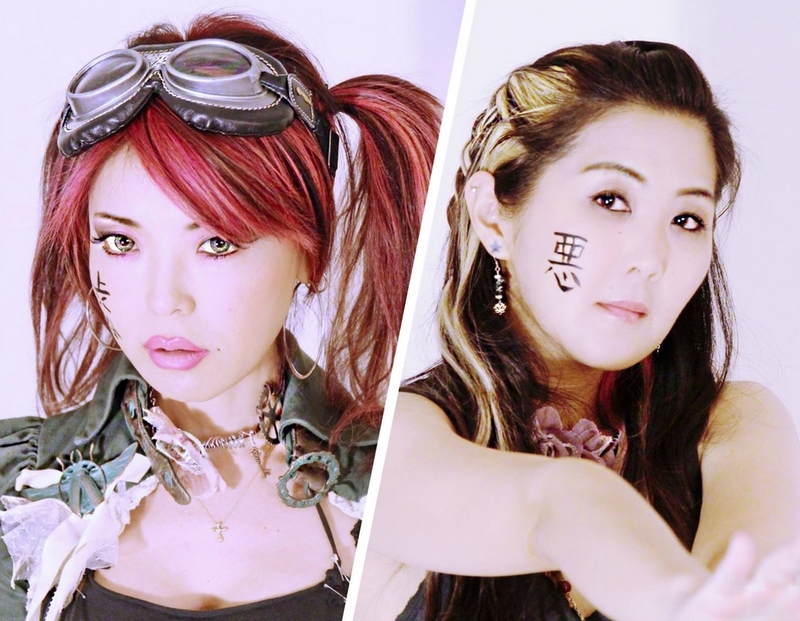 Azure Lorica presents the third annual Ninja-con, an indie anime and Asian culture convention, on Saturday, June 6, from 10 a.m. to 7 p.m. at the Japanese American Cultural and Community Center, 244 S. San Pedro St. in Little Tokyo. Ninja-con’s goal is to bring together a network of those who appreciate Asian culture, including anime, cosplay, video games, and fashion. The event contributes to charity while providing a fun and unique experience for participants. The event will also feature an Artist Alley and a swap meet. Admission is $30 at the door. Children under 14 free with admission pass (limit three kids per admission). Adults must be over 21 with ID at check-in. For more information, including schedule and guest bios, visit www.ninja-conla.org.